You don’t need to wander big box stores for shutters made under low-quality control standards, or wait 8 to 10 weeks for your shutters to arrive from China. 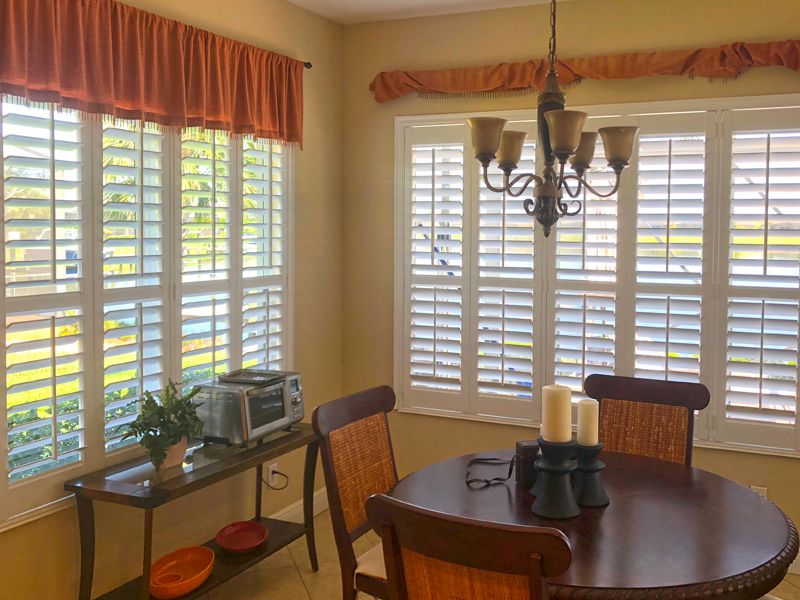 We offer shutters, American made, right here in our factory in Bradenton. Contact us today for more information and to see all the options we have available to you! Our plantation shutter are made from a patented blend of American hardwood and durable thermal polymers, allowing both the panels and frames to retain their original appearance throughout their lifetime. Their beauty will not warp, crack, chip or fade, and their shape remains square and true. The shutters will resist temperature fluctuations, intense humidity, and the ravages of ultraviolet light. What are the benefits of our shutters? What is included with our shutters? When you purchase your window treatments from us we always offer Free Installation! Once your install is complete, our installers will educate you on everything you need to know about operation, cleaning and maintaining your blinds and shutters! What is unique about our shutter? All of our installers started in our factory building the shutter so they know them inside and out. While in your home installing they have the ability to discuss other window treatments and can even measure other windows if you want to add more in the future! Our installers are the best around. 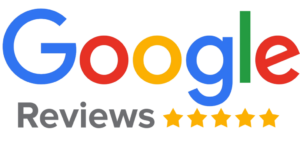 Our customers tend to think so as well, just read our reviews! You will not find better shutter installers with the experience, attention to detail, and customer service ours provide. Many other shutter installation companies subcontract out this very important part, this leads to a loss of quality control.